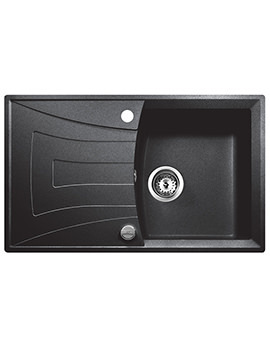 The Universo Inset Sink is smooth sleek and packed with plentiful features. 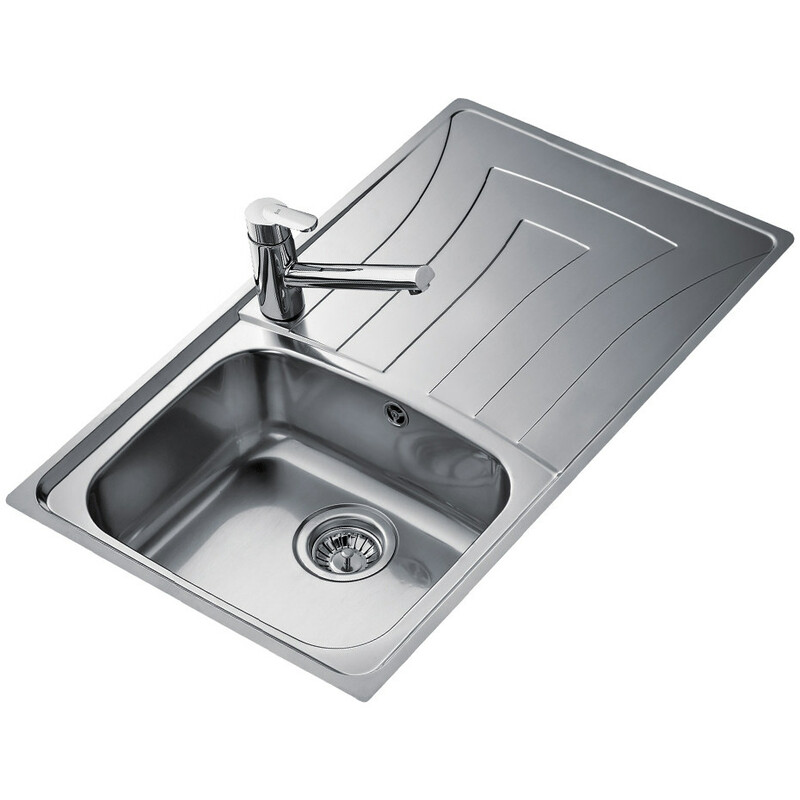 It incorporates a single bowl, a single drainer, 3.5-inch basket waste with overflow. 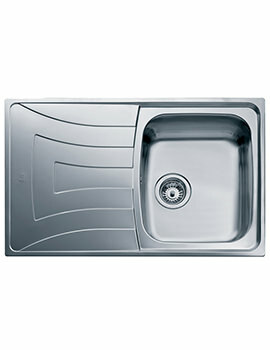 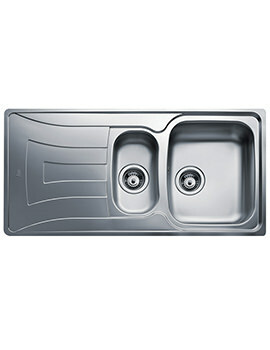 Constructed using high-grade stainless steel that is 304 quality to ensure an attractively designed yet study product. 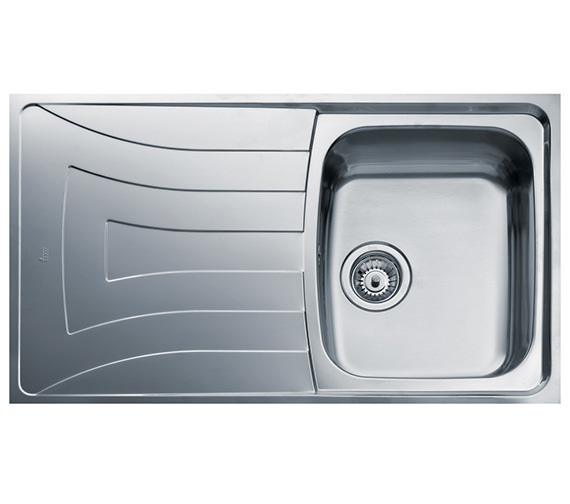 Complemented by a Teka kitchen faucet, you can create a dream sink in your kitchen for delightful precision and convenience. 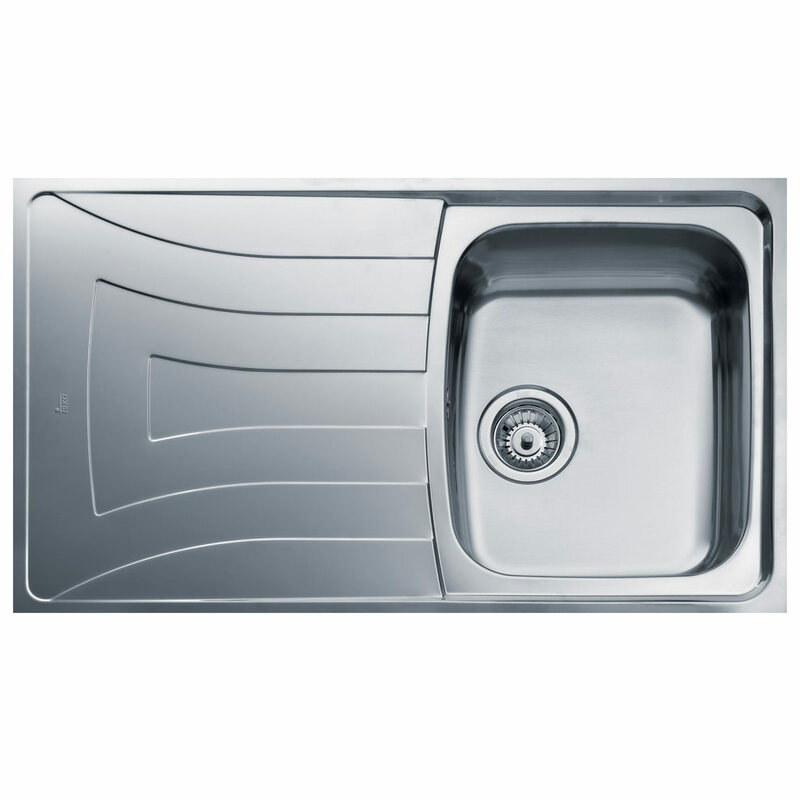 It is covered in a shiny, sparkling polished steel finish that makes the surface easy to clean while also adding style and sophistication to the kitchen area. 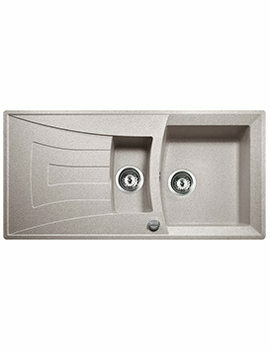 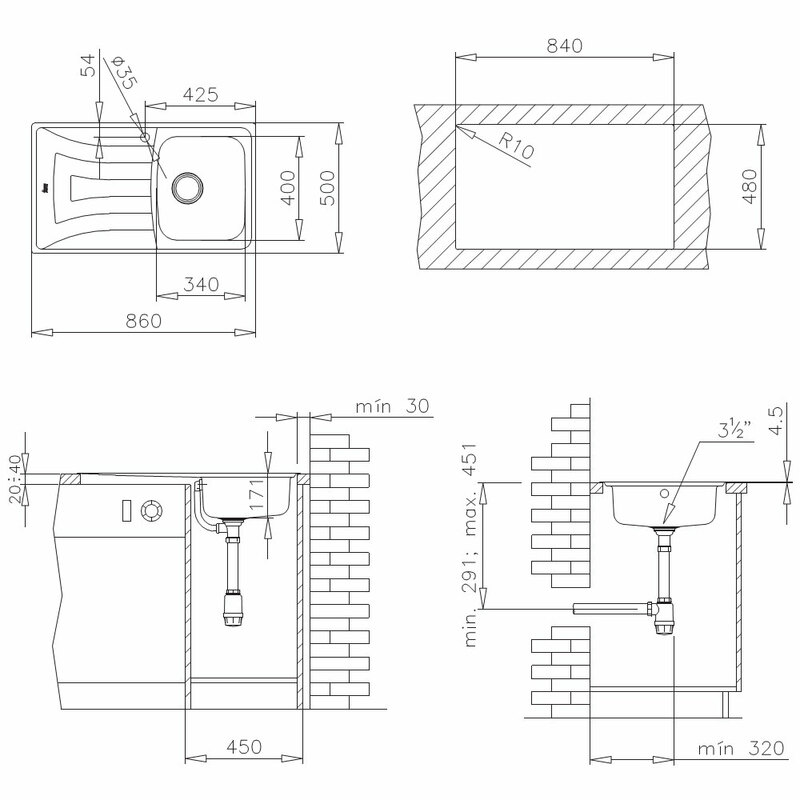 It includes 2 tapholes for fixing your faucets and is backed by 75 years of warranty against any manufacturing defects.